Free agent tackle Branden Albert just signed a multi-year deal with the Dolphins. With his excitement, he tweeted this. As noted by people on Twitter, that is the old Dolphins logo. Albert took notice and updated his tweet with a new photo of the Dolphins logo. But sadly, he still got it wrong. That is a fan concept of the logo last year before the official logo was unveiled. This is what the Dolphins logo looks like. 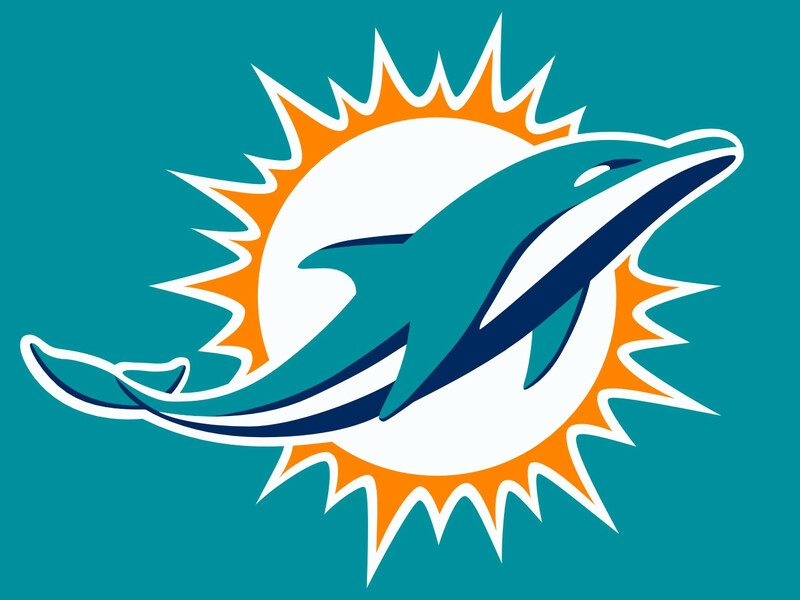 The Miami Dolphins logo as of the 2013 season. You can notice the shading of the fin and that the actual logo doesn’t feature a blind dolphin. Hopefully Branden Albert gets it right next time. This entry was posted in Free Agency, Logos, Miami Dolphins, NFL, Social Media, Technology, Twitter, Uniforms & Design and tagged Branden Albert. Bookmark the permalink. ← L.A. KISS uniforms? NO! NO! NO!